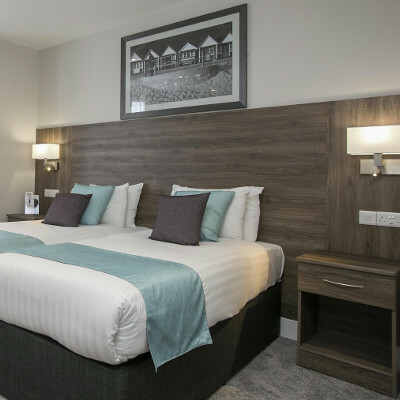 The elegant Barton Range comes in a wide range of wood finishes complimented by horizontal groo..
From Reception to bedrooms ... All our bespoke furniture are made and fitted to an e.. 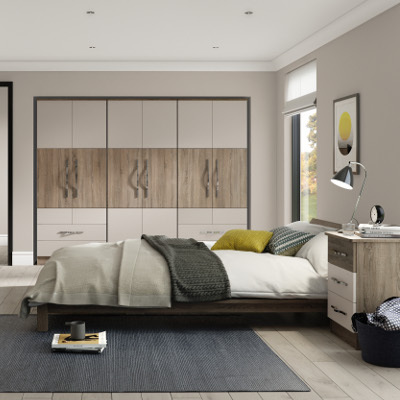 The Chandler Range is a modernistic range with option of two tone door and drawer fronts t.. 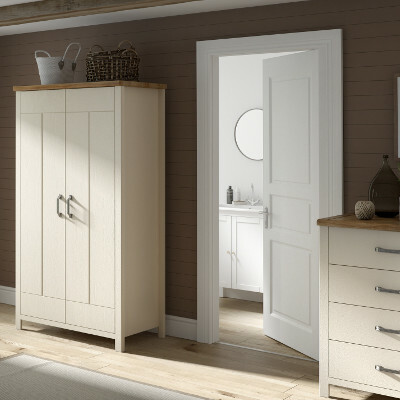 The contemporary Chelmer Range is uniquely designed with elegant shaped wooden groove door &.. 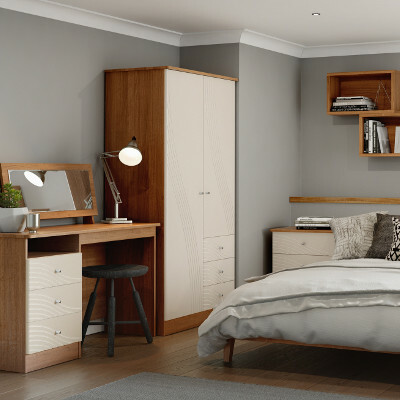 The classic Fairleigh Range style furniture comes with a central groove shaped panel down the f..
A robust and durable bedroom range complimented with the heavy framed doors/drawers, yet combined wi..
With a central wave of grooves across the middle of the doors and top drawers the Milton Range .. 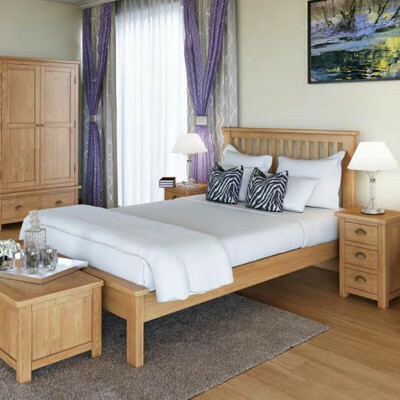 The Otterbourne is a strong, durable solid Oak Furniture collection with a stylish Scandic feel, des.. 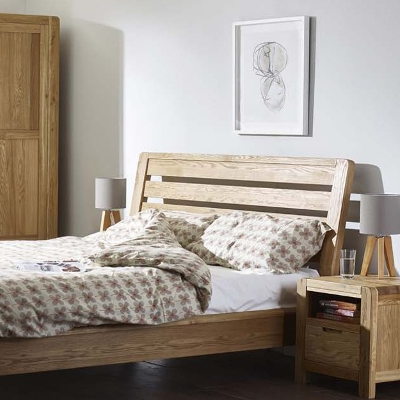 The Sylvan Oak Range is a modern contemporary design that includes Oak and Oak veneered tops wi..